Held on the property of River City Community Church. 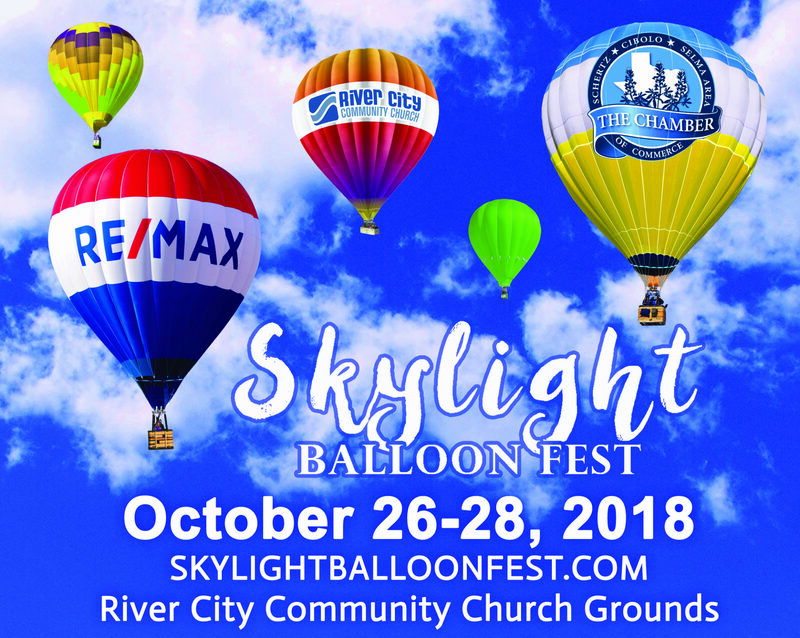 If you would like to volunteer at the Balloon Fest, we need you! Click the link for all details and registration.